Achieve professional results. 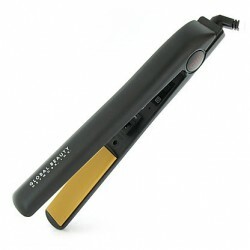 This original CHI 1 inch flat iron will straighten, curl and flip your hair. The CHI Nano Ceramic 1" Digital Flat Iron uses the latest in Nano Silver Technology and state of the art digital control options. NEW! CHI Ceramic Turbo 1" has gone DIGITAL! Now you have the control and freedom of temperature using the latest in digital technology. 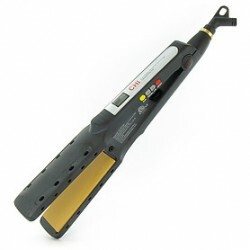 The next generation of CHI Advanced American Technology styling tools. 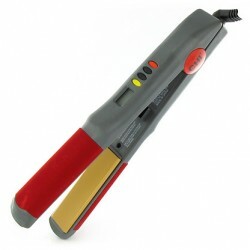 The CHI Ionic Single Pass Ceramic Flat Iron is the true revolutionary technology that will cut your time in straightening by 50%.Renowned for its versatility, the CHI Flat Iron is not only designed to smooth and straighten but also to curl, crimp and flip hair. The CHI G2 ceramic and titanium infused hairstyling iron for next generation styling is now available in 1.25" plates for easier styling for longer hair.